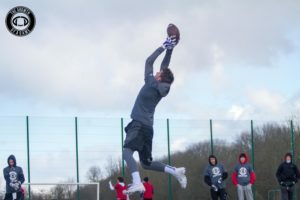 The Growth of a Game will be hosting one of the premier American football camps in Europe on March 16th-17th, 2019 in Copenhagen, Denmark. 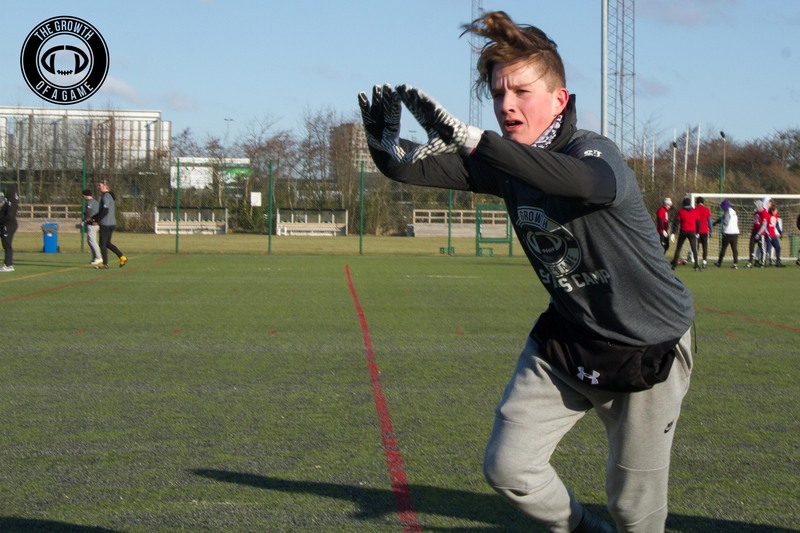 The Copenhagen Skills Camp will be the 3rd installment of the event with the intent to improve the skill level of players from around the region. 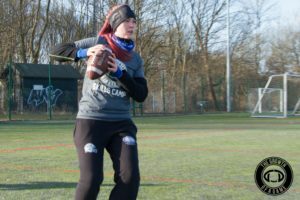 Players and coaches from all across Europe will visit Copenhagen for the camp, and upwards of 200 players are expected to be in attendance. 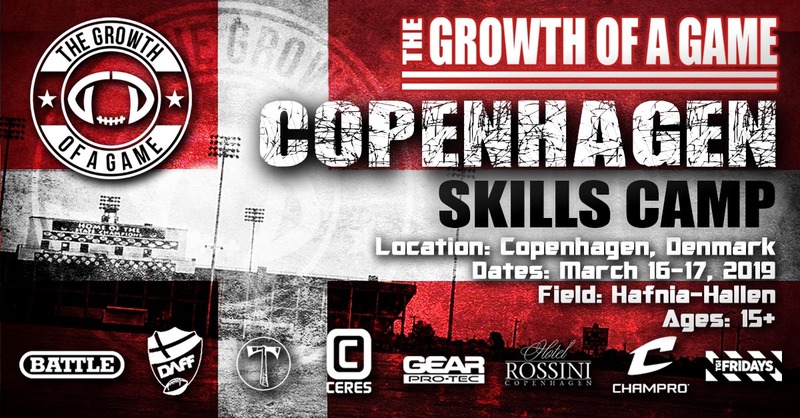 The Growth of a Game Copenhagen Skills Camp will be led by several of the top coaches in Europe, including Spencer Wood, head coach for the Belgian National Team; Ryan Andersen, head coach for Copenhagen Tomahawks in Denmark; Kasper Skyum, quarterbacks coach and head coach of the U19 team for Copenhagen Towers, Thomas Brygmann, offensive coordinator for the Danish national team; Victor Andersen, defensive coordinator for the Copenhagen Towers and defensive backs coach for the Danish U19 National Team; Nicholas Hjorth, defensive line coach for the Copenhagen Towers; Thomas Knudsen, former defensive line coach for the Oerestad Spartans; Jukka Rysgaard, linebackers coach for the senior Danish national team and defensive coordinator on the U17 Danish national team; Niels Roest, defensive backs coach for the Copenhagen Towers; Patrik Lundqvist, youth head coach for the Limhamn Griffins; Esben Mortensen, offensive line coach for the Danish national team; Dennis Svennson, head coach for the Amager Demons; Kyler Wilson, youth director and coach for the Frederikssund Oaks; and Jesper Nørgaard Pedersen, linebackers coach for the Copenhagen Tomahawks. The camp will focus on skill development for all players 15 and over. Players of all positions are welcome. 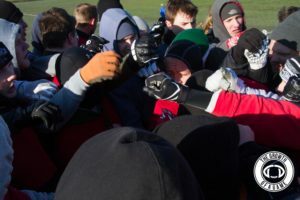 In addition to player development, the coaching staff will also be providing instruction to beginner and intermediate coaches in the form of on-field work. Players and coaches from as many as 10 countries will be present. Player fees for the 2-day camp are €99, while coaches fees are €49. 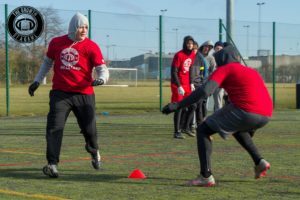 Teams can sign up unlimited players and coaches for €1,000. 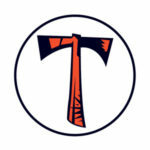 Camp t-shirts will be included in the sign-up cost for players and will be provided during registration. Players will wear t-shirts, shorts, and football cleats – no shoulder pads or helmets. This camp is made possible by the contributions of various partners, including the Danish American Football Federation, Battle Sports, Ceres Sports, Hotel Rossini, Gear Pro-Tec, Champro Sports, the Copenhagen Tomahawks, and Hafnia-Hallen. 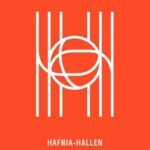 Local Airports: Copenhagen Airport (0:15 away, Airport code: CPH), Malmö Airport (0:50 away, Airport code: MMX), Ängelholm Helsingborg Airport (1:30 away, Airport code: AGH). This is an indoor facility. Free parking will be available on-site. 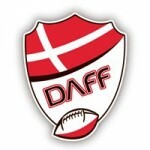 Lunch will be available for purchase to all players and coaches on Saturday and Sunday for €15.00 (110 DKK) per meal. Lunch is optional, however it must be paid in advance. Discount: This is a highly discounted rate. 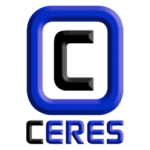 Reservations must be made directly on this page to secure this price. Rate: €44.50 (330 DKK) per night. This includes a bed in a 4-person room & daily bus transportation. Additional info: Free breakfast, free wifi, and free parking are included with the rate. Free private bus transportation is provided to and from the field each day for all hotel guests. 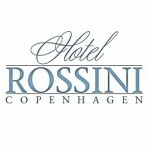 Hotel Rossini is the recommended accommodation for both coaches and players. The practice field is a 6-minute drive or a 25-minute walk from the hotel. Any questions? 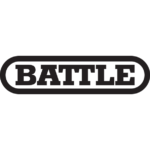 E-mail us at [email protected].